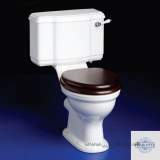 First-class service : helpful, friendly, personal and effective. My only concern is that basin was delivered "bare" not in a cardboard box, or similar and the protective plastic film that should have protected the edges of the basin was perforated or torn in places it will not be clear until the basin is removed from its plastic wrap whether any cosmetic damage was incurred as a result. 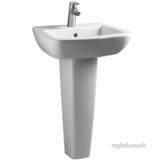 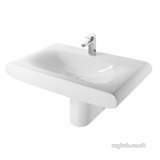 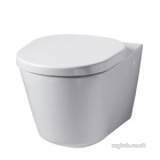 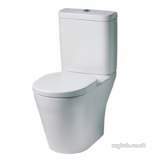 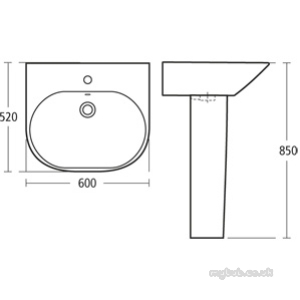 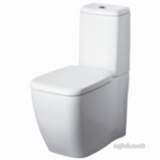 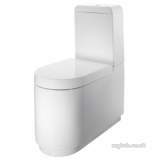 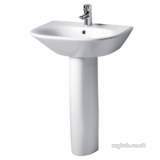 Why choose MyTub Limited for ideal standard tonic k0688 one tap hole 600mm ped basin white K068801?